Description: A Maintenance Technician is needed to perform testing and repair of electrical equipment with a leading, city-based cleaning company. The role consists of electrical maintenance, monitoring, cleaning and repair of equipment, asset management and facility maintenance tasks as needed. Candidates need to be proven safe around electrics, but this role does not require formal qualifications. Maintenance Technicians will have a friendly attitude and demonstrate a strong commitment to their colleagues, clients and the business. A suitable candidate will need to have strong organizational skills, have a \"can-do\" attitude and be able to communicate efficiently to clients and colleagues alike. 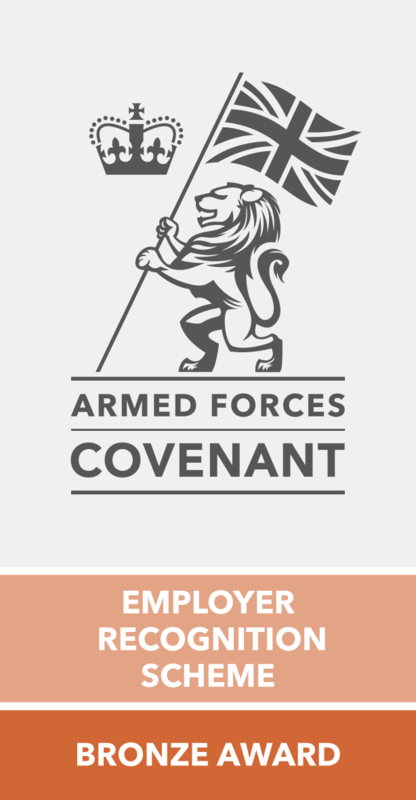 Description: Are you ex-military or currently serving but looking for a new and exciting opportunity in the Utilities Industry? As a Meter Data Technician, you will be responsible for the downloading of data from commercial customers` electric meters (including factories, schools, hospitals and council buildings), in the Midlands covering Leicester, Northampton and providing regular assistance for Worcester, Walsall and Wolverhampton. The flexibility to travel long distances and out of region is required as necessary, with some occasional overnight stays covered for by the employer. Description: Are you ex-military or currently serving but looking for a new and exciting opportunity in the Utilities Industry? As a Meter Data Technician, you will be responsible for the downloading of data from commercial customers` electric meters (including factories, schools, hospitals and council buildings), in the South East region covering Essex and Kent counties, and willing to travel to and from the following cities: Maidstone, Tunbridge Wells, Rochester and Canterbury. Description: The Meter Data Technician is responsible for the downloading of data from commercial customers` electric meters (including factories, schools, hospitals and council buildings), within South West and West London, but should be willing to travel to Central London as and when required. The flexibility to travel out of region is required as necessary, with some occasional overnight stays covered for by the employer. Our client works with many public and private establishments, and you will be expected to provide courteous service during your visits.